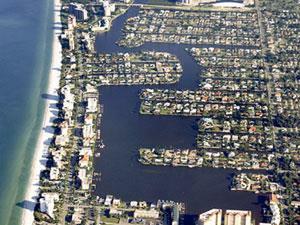 Connors Vanderbilt Beach Estates in Naples Florida is single family neighborhood of about 500 sites with direct gulf access to the Gulf of Mexico. 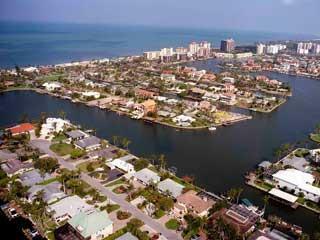 Most of the homes have their own boat docks and are only about 20 minutes to the gulf. Bluebill Ave bridge height clearance is 19'. 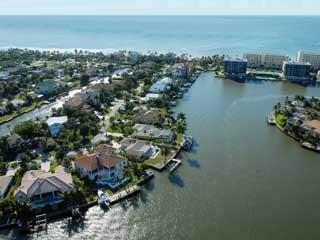 To see for sale condos in Vanderbilt Beach Click Here.